The breadth of the music matches the scale of the ambition. These five albums of scintillating creativity let you dig deep into the oeuvre of brilliant Melbourne composer/multi-instrumentalist Adam Simmons, beginning with Concerto for Piano and Toy Band, a dense, giddy conversation between pianist Michael Kieran Harvey and the eight-piece Adam Simmons Creative Music Ensemble (CME). The second disc is a suite bearing the album’s title (played by a 15-piece CME), which, alongside its intense beauty of melody and improvisation, carries dialogues between startling fluctuations of sheer mass, from the leader’s spectral bass clarinet to avalanches of ensemble sound. The scale of ambition only grows when Travellers Tales places Simmons’ assorted reeds (including his mighty tenor) against a heady, edgy composition for 20-piece string orchestra. The Calling couldn’t be more different, with a 14-piece CME containing no less than six drummers and percussionists, among whom Ray Pereira features prominently. Finally a 12-piece CME performs the sometimes meditative, sometimes exotic The Kites of Tianjin. 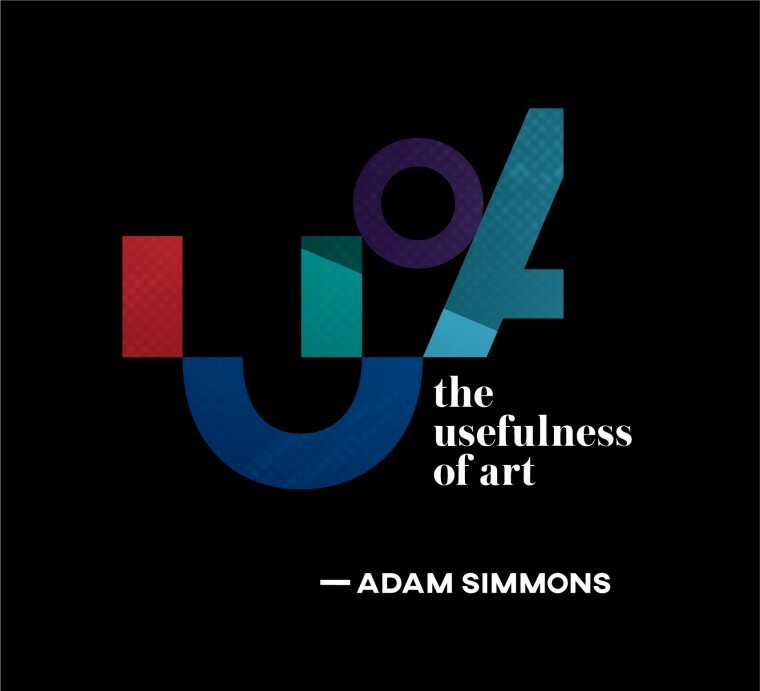 The usefulness of art? Sparked by a Rodin quote, Simmons lists such effects as empathy, generosity and compassion. Amen.